London is a vast and diverse city. Being the capital of the United Kingdom, the city easily attracts a huge number of visitors from all around the world. Many of its parts are mostly occupied by Indians. To cater to the visitors as well as the locals, there has developed a good number of Indian restaurants in London. West London is a big community boasting attractions such as theatres and Hyde Park. If you are in West London and looking for some great Indian restaurants, here are four excellent diners worth a try. If you are a pure fan of India cuisine and want to try the best dosa, Indian-style pancakes, head to this amazing restaurant. The Kovalam South Indian Restaurant is known for amazing, mouth-watering South Indian dishes. It also boasts a menu mainly filled with great range of vegetarian dishes. The Panshi Indian Cuisine diner can be accessed within a short stroll from the Paddington Recreation Ground. What will you get here? The specialities of the Panshi Indian Cuisine Restaurant are lamb pasanda, garlic chicken, etc. If you are a diehard tandoori lover, check out the menu. You will certainly find a list of delicious tandoori items. One of the best tandoori items it serves is tandoori king prawn masala. Another amazing place to eat tandoori is Maida Vele Tandoori. The restaurant is strategically located not more than a 10-minute walk from the Maida Vale tube station. 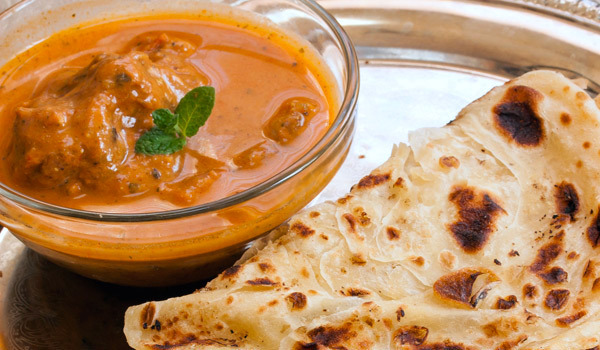 This particular Indian restaurant simply offers the best meals at the best prices. Whether you want to come in group or in couple, the restaurant welcomes all with open arms. You will love chicken items, seafood and lamb. For vegetarians, there is a separate menu.